Welcome to our chat group! Our aim is to help people in Los Alamos with the same kind of cancer to find one another. You can also ask questions about support in the area and where to find it. Have questions or need help joining? Please note that medical questions are not permitted and those using the site for that purpose will be blocked from future use. 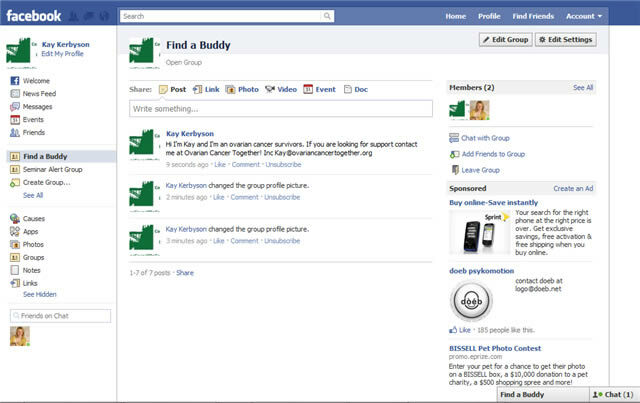 Click on the Find a Buddy Page below and sign into Facebook. If you don’t have a Facebook account, Sign up for Facebook now.